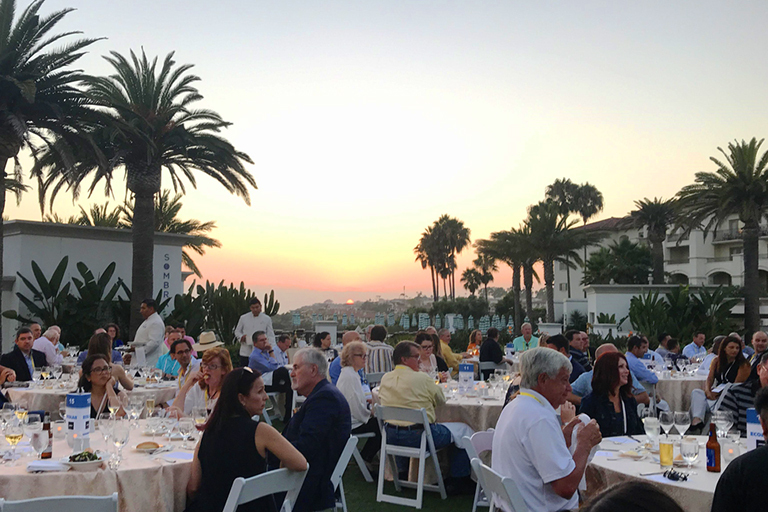 The Monarch Beach Resort in Dana Point, CA, overlooking the Pacific Ocean proved to be the perfect setting for the recently concluded HEALTHTAC West. The biannual HEALTHTAC, produced by Senior Living News, included private meetings orchestrated like speed sessions, four executive discussion panels providing Continuing Education credits, outdoor receptions, gourmet meals and competitive team-building activities. Attendees offered their takeaways from the event. Discussion panels opened with “Inspiring Change: Why Women Matter”—which prompted many conversations. Tammy Marshall, chief experience officer, Thrive Senior Living; Lynn O’Connor, president & CEO, Ingleside; Adriene Iverson, president & CEO, Elder Care Alliance; and Mandy Hampton, COO, The Ridge Senior Living, touched on what women bring to the boardroom, the industry’s labor shortage, serving the middle market and remaining relevant. On ageism and ableism, they discussed the need to combat the language used in the profession—what we love or fear about our own aging process and how that influences the work we do—and why the aging services profession is uniquely positioned to be forerunners in the fight against ageism. The panelists urged everyone—not just women—to not take lightly the movement against ageism, or at least impacting it greatly, starting with our language and behavior. All agreed that because of the ballooning growth in the profession, women need to mentor as many females as possible so they can see there is a place for them at the top. “I was proud to be part of such an accomplished panel and having an opportunity to discuss ways in which technology is shaping the senior care industry,” said Norris, whose remarks focused on the use of technology to lower the rate of and costs associated with hospital readmissions, as well as precautions the industry should take as it embraces technology. 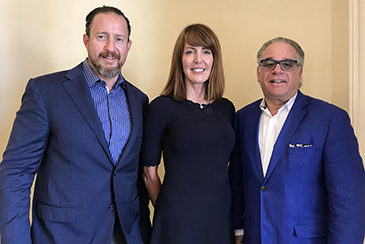 Author Lisa Cini, founder/designer of Mosaic Design Studio, recognized as a leading Alzheimer’s and long-term care design expert, discussed innovative technologies the rest of the world is adopting, biotechnology, robotics and multi-generational living. John Couture, VP, information technology, Lifespace Communities, shared his strategies that brought the organization into the tech era and how to prevent tech team burnout. Jonathan Hollinger, CEO, Pleasant View Retirement Community, a progressive CCRC in Pennsylvania’s Lancaster County, was one of many HEALTHTAC first-timers. “What a unique experience! 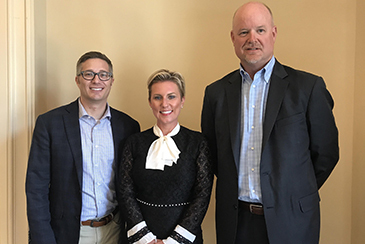 I was able to have conversations with my peers about trends and challenges in Senior Living while learning about new and exciting industry-specific products,” said Hollinger. “There were creative financial planning tools for our residents, such as life insurance buy-out programs, to a company that offered an easy 10-step process to selling homes quickly at fair market value. 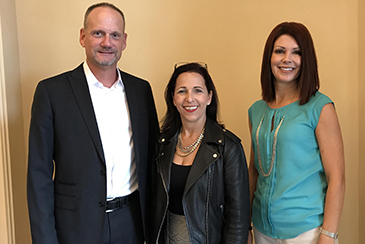 On “Mission and Culture: The Keys to Success in an Ever-Changing Industry,” Hollinger shared partnership opportunities to position his organization to meet the changing demands of the boomer generation and preparing a board and leadership to be nimble and open to radical change. Third-generation senior living leader Darryl Fisher, president, Mission Senior Living, stressed why having a clearly defined culture and engaging team members at different locations to sustain that culture is imperative to fulfill the organizational mission. 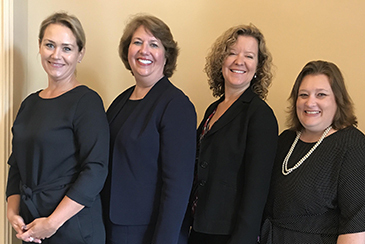 Severine Petras, CEO, Priority Life Care, LLC, described her family in business together, her mother heading HR—the “soul of the company,” how new team members become “family” and the organization’s work on affordable options for seniors. Carl Mittendorff, Chairman & CEO, Voralto Living, formerly Colonial Oaks Senior Living; Julie McGeever, development manager, Hochhauser Blatter Associates Architecture + Planning; and Mel Gamzon, principal, Senior Housing Global Advisors, tackled “Investment in Innovation: Changing the Future of Our Industry.” The discussion focused on how innovation impacts decisions as companies grow, why innovation matters to investors and must matter to top executives, and where the industry is headed with new product offerings. HEALTHTAC East 2019 will be held April 7-9 at Grand Hyatt Baha Mar, Nassau, Bahamas. For information visit, www.HEALTHTAC.com. To learn about speaking opportunities, contact Senior Living News Editor Cheryl Slavinsky here or at 717-433-0406. As editor of Senior Living News, Cheryl curates the news for the website and writes a weekly feature story. 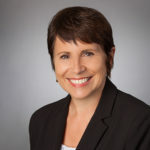 She also plans the education portion of the HealthTAC events produced by Senior Living News twice a year and moderates the executive panel discussions. Cheryl has consulted with senior living clients for more than 20 years and served as senior public relations strategist for Varsity, a marketing and sales consulting agency focused on occupancy for retirement, assisted living and continuing care retirement communities (CCRCs)/Life Plan communities, and more. She previously managed national media relations as Rite Aid's director of public relations.